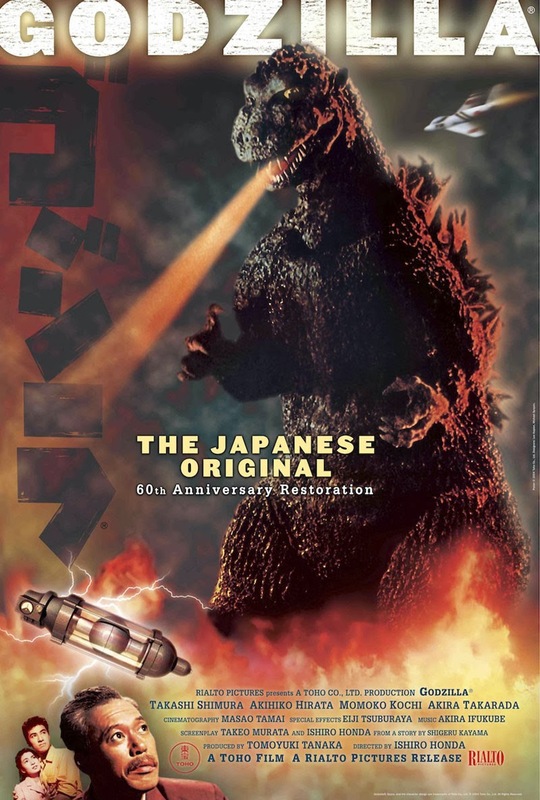 Yesterday we announced the news that the Original Uncut Godzilla is Coming to a Theatre Near You. This is all possible thanks to Rialto Pictures. 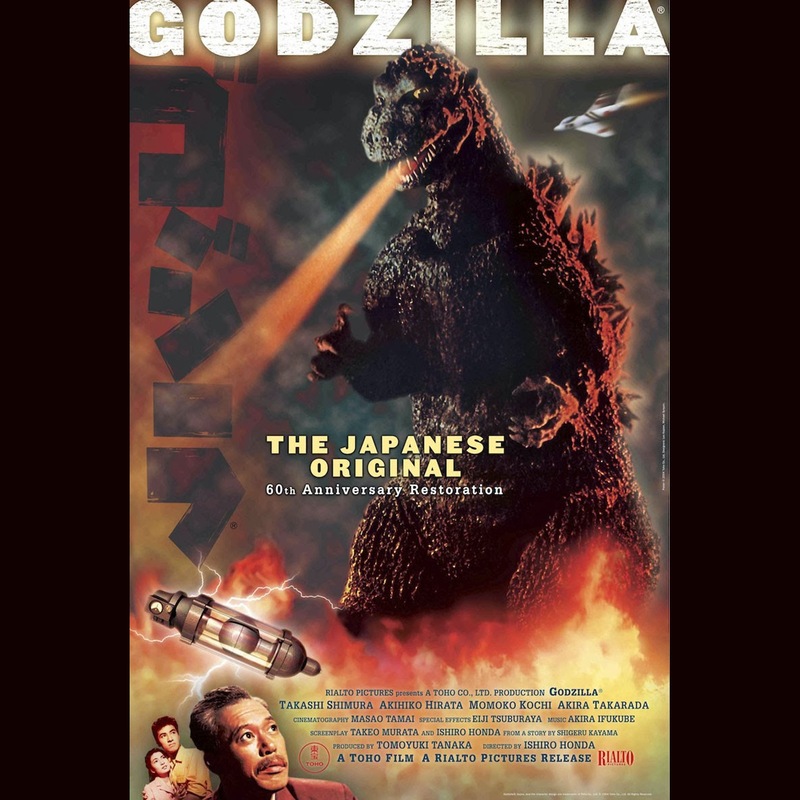 The restored uncut original Japanese version of Godzilla will screen at select theaters in America nationwide. Today we can share more news about this 60th Anniversary restoration. There is a new poster and a new trailer commemorating the new restoration. Check out the trailer below followed by the hi-res poster, followed by dates and links to the event near you! Saw this at the Angelica in Dallas. A very powerful message against further nuclear testing. What a different world it might be had the scientists that created the h bomb/a bomb, burned their documents, and committed suicide, as Dr. Sarazawa did, so that these weapons could never be used against mankind again.